FINALLY. The Incoductic... has come BACK, to your eaaaarrrrrhhooollleeessss! What’s good, everyone? Been another long hiatus for the show, but we’re back and better than ever on our new home with on Night of the Living Geeks! Disk Read Error will still be around so make sure to check it out for blog updates. 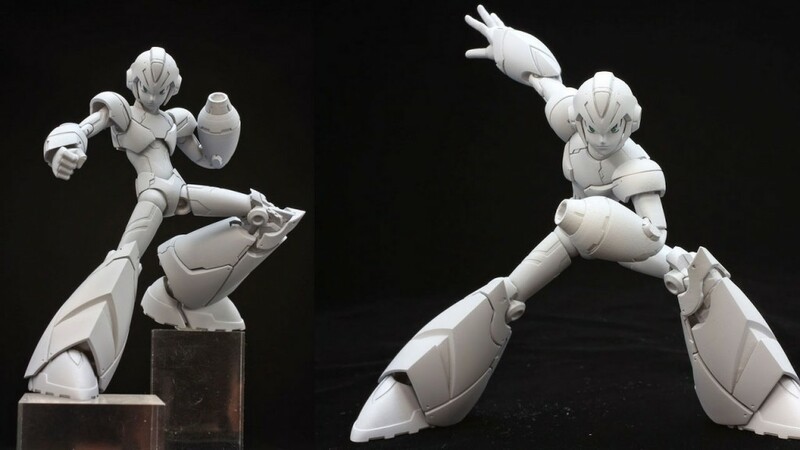 This time through, Joshua sits down with Jared Kasan, brand manager of up and coming new action figure makers TruForce Collectibles and the two discuss collecting, being fans and their ongoing Mega Man X action figure Kickstarter campaign. Will ‘Jurassic World’ feature multiple Hybrid Dinosaurs?